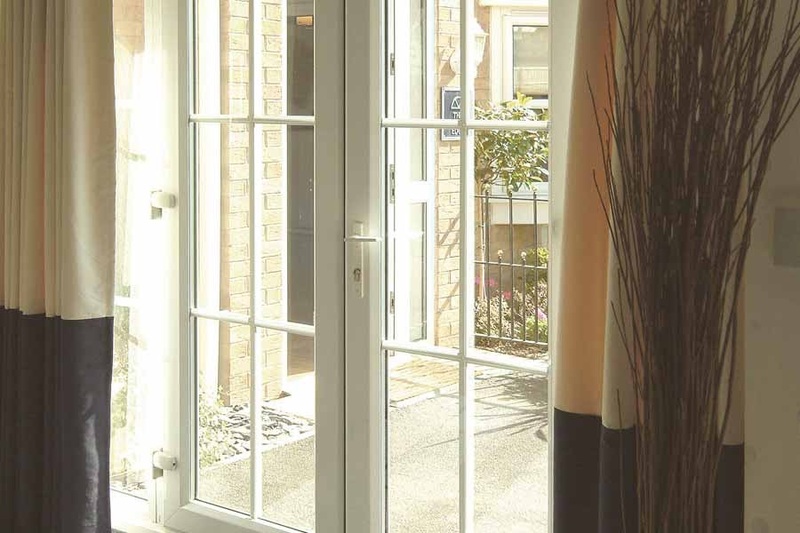 French doors give a classic look to a home and are ideally suited for traditional style properties. In white these swing open doors create an elegant interior. I can imagine opening these doors each morning, pottering around in the garden and then enjoying a cup of tea on our patio bench. 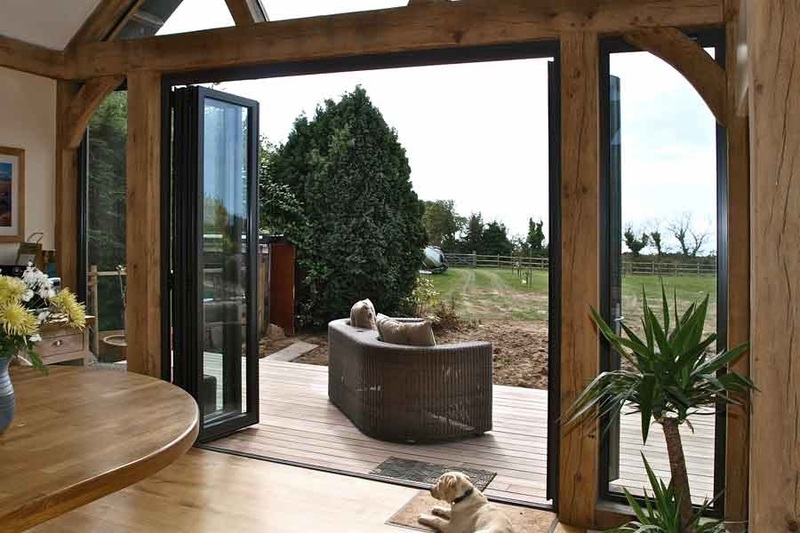 Sliding patio doors are a practical choice and one I’m very tempted to go for. 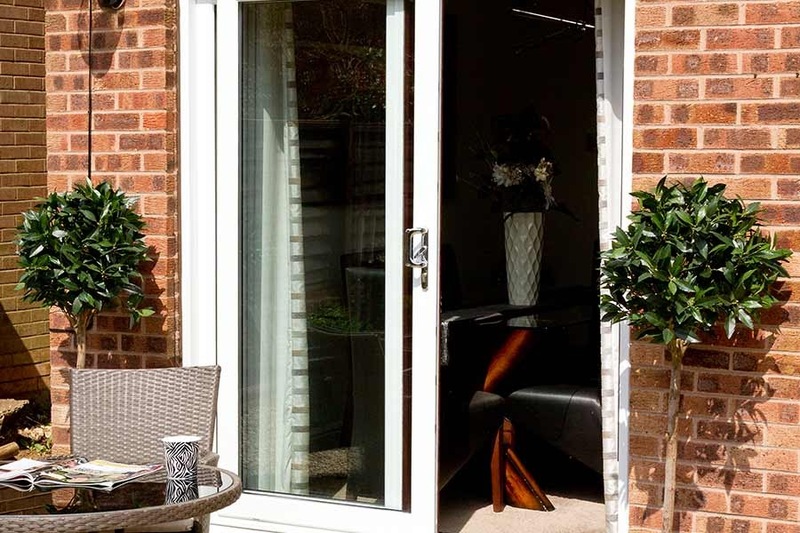 These provide a sleek, stylish opening between your home and garden. They are space saving and a good solution for a family home. The large planes of glass let in high levels of light so all year around you can feel closer to your garden. 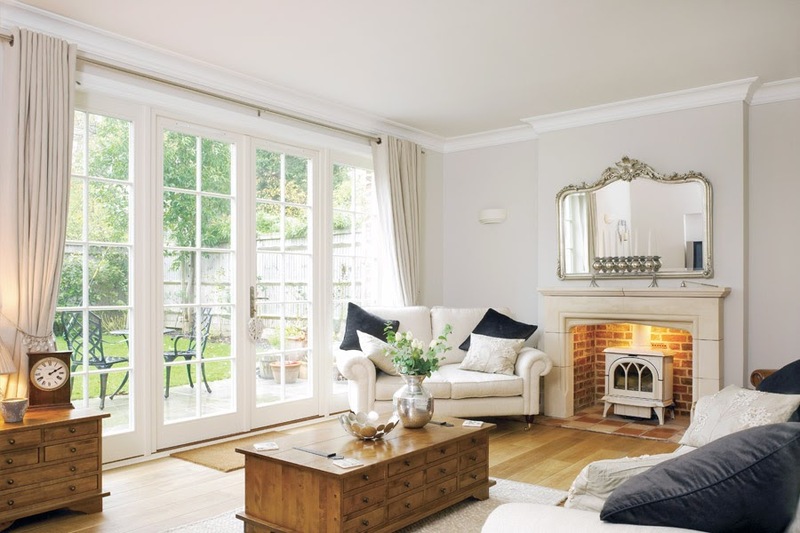 I am in love with Bifold Doors at the moment. 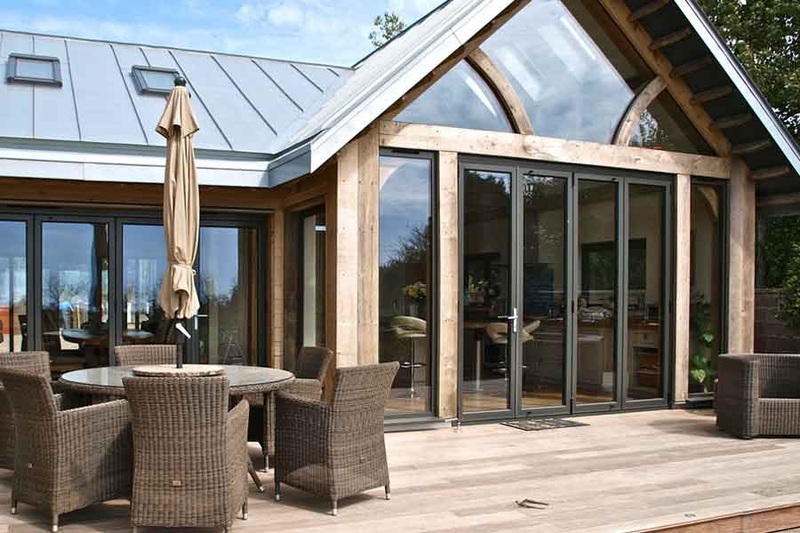 If we build an extension then we will definitely plan for bifold doors opening into the garden. They allow you to completely open up your home to the outdoors, making a great entertainment space. Imagine holding amazing garden parties, barbecues and maybe even having a hot tub area on the patio outside. 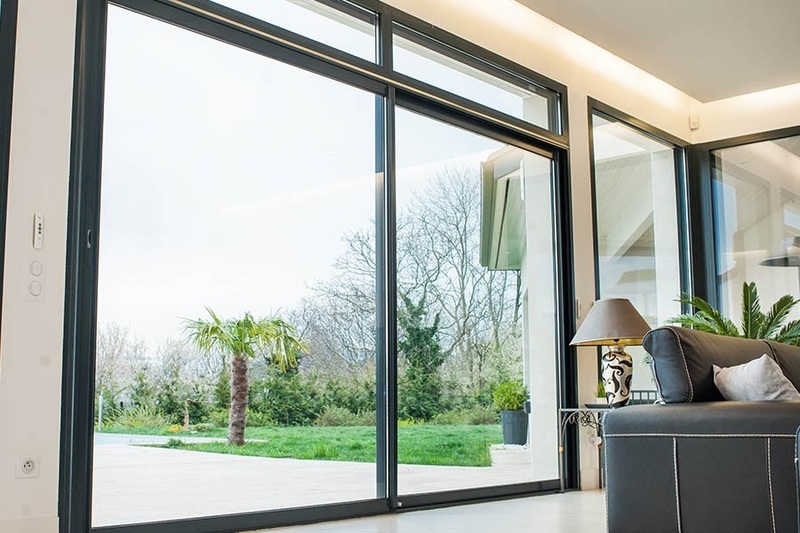 Bifold doors are the ultimate modern lifestyle home improvement. I know we’ll make more use of our garden space with the right doors and it will also be handy when the kids play on their garden toys and I have to work at my desk to be able to watch and feel closer to them. Also, for at night when you do want to keep the outdoors outside, all of these modern doors come with high security locks to give you the peace of mind that your family is safe. They also have finger safe gaskets for children and you can put safety stickers up to make children (and adults!) aware of the glass too. 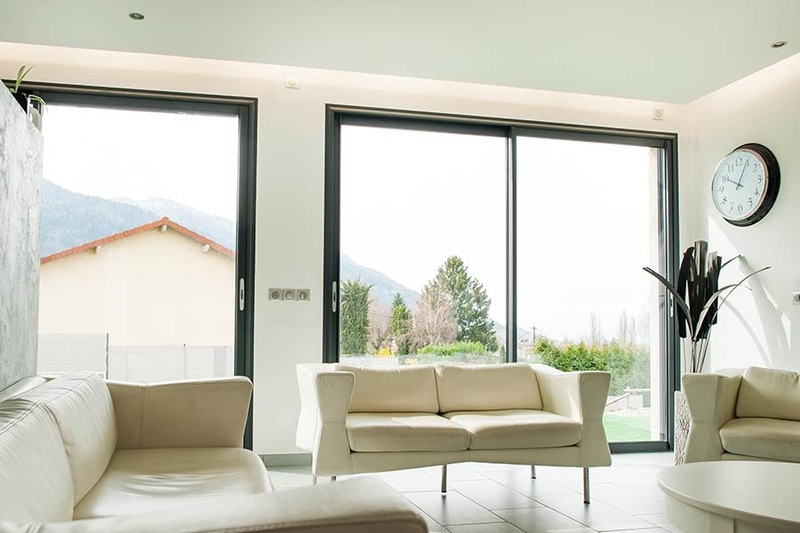 They are all double glazed for warmth and insulation and the bifold doors from Keepout provide excellent thermal performance with WarmCore technology. 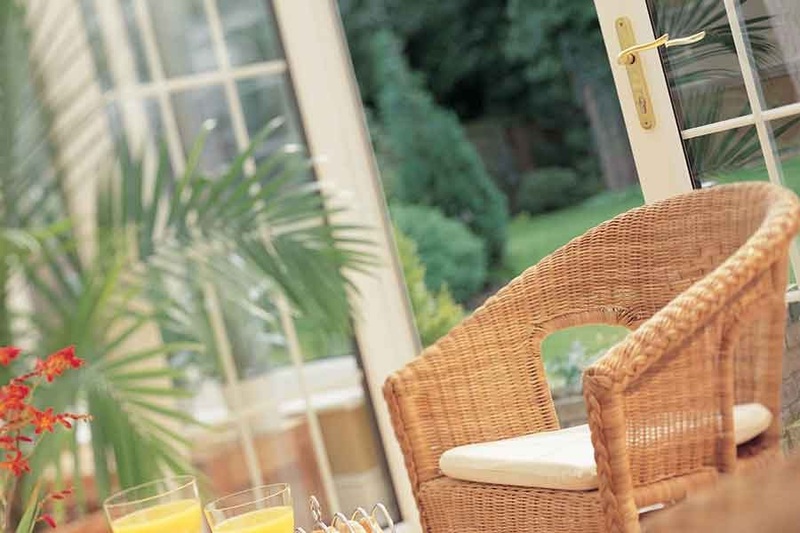 Which garden doors do you have or would prefer: French, Sliding or Bifold?